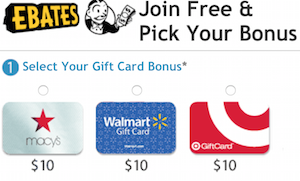 $15 Credit At ToysRUs.com – Saving More With American Express Offers For You! 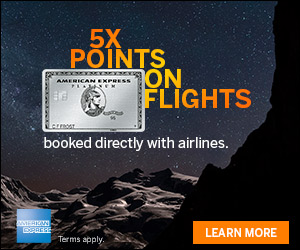 American Express cardholders can save even more, by looking at their Offers For You, which you can find by logging into your American Express account online. 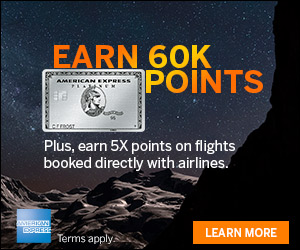 For cardholders of The Platinum Card® from American Express or Premier Rewards Gold Card from American Express you just have to log into your account and select the Offers For You tab at the bottom of the page. There, you’ll be able to see which offers are available to you and can easily add them to your card by selecting Save Offer. Once saved, the offer will then appear on the My Offers tab which means it has been loaded on to your card. I just checked mine last night and I had a great offer for a $15 statement credit when you spend $75 online with BabiesRUs.com or ToysRUs.com. This is a nice little deal to combine with holiday shopping particularly, for upcoming Cyber Monday deals! There are many merchants available with discounted offers so it’s a good idea to take a look here every so often to make sure you don’t miss out on any places that you would normally visit anyways and add those offers! Be sure to check what offers are available for you in your American Express account, since you must add them to your card to use them. Post back any great offers that you have in your account! Happy Saving!